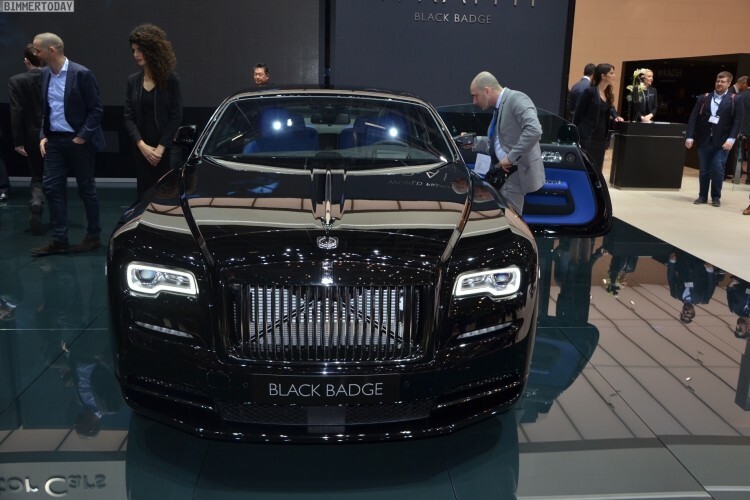 The super luxury automobiles include a number of custom visual elements that will make a Black Badge Rolls stand out from the rest. The Spirit of Ecstasy figuring on the front of the bonnet now has a high-gloss black look, matching the new silver-on-black Double R badge on the front. 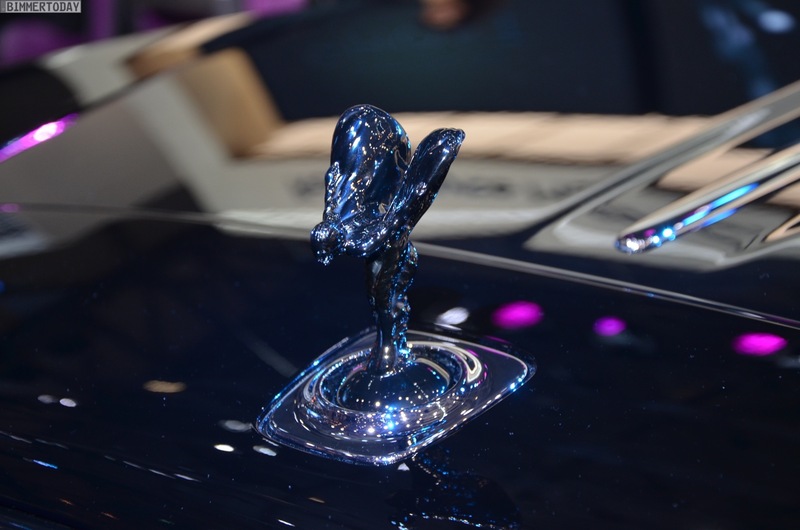 A lot of chrome elements found front grille surround, boot lid finisher, and exhaust pipes have all darkened. 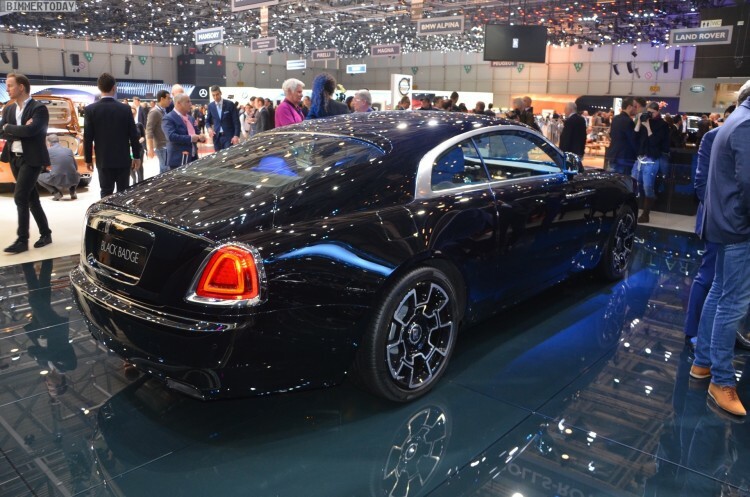 The cars also get a new composite carbon fiber – 22 layers folded back in the outer edge of the wheel – and alloy wheels, which took four years to develop. The interior has a new aluminum-threaded carbon fiber which is covered with six coats of lacquer, cured for 72 hours, and hand-polished. 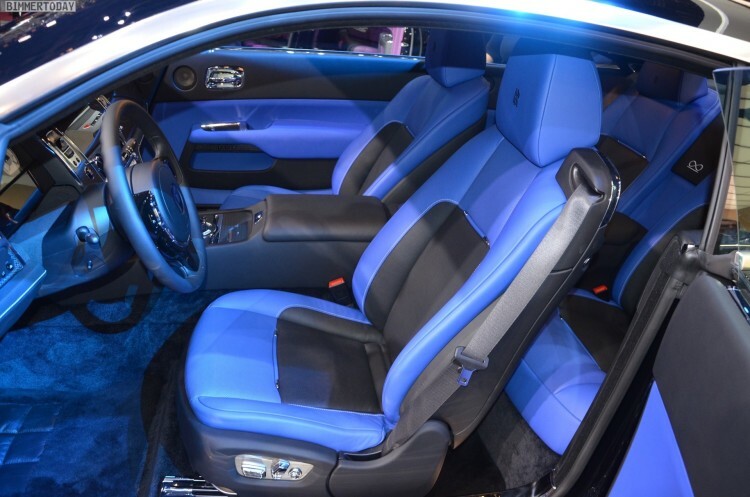 The interior color choices are blue (Wraith) and purple (Ghost).